TV actress Shweta Tiwari is known widely for her charismatic looks and stunning personality. She was married to actor Raja Chaudhary. They have a daughter called Palak. 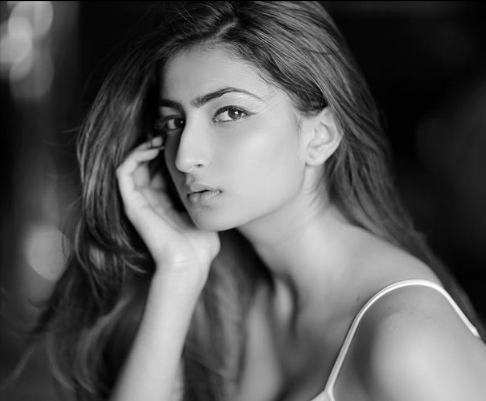 Palak Tiwari was born on 8 October, 2000. At the age of 13, she encouraged her mother for the second marriage with Abhinav Kohli. As per the latest reports, Palak Tiwari is all set to make her Bollywood debut and is in talks for few projects. Palak Tiwari is likely to make her debut opposite Darsheel Safary (of Taare Zameen Parfame), in a film named Quickie. Shweta said, "Yes, Palak is making her film debut. She is in talks for a film with Darsheel too. The official statement will be out soon."